Automotive, Roll Forming and Medical Applications. Our fixtures are also used in countless machine shops and automotive production lines. The diversity of our manufacturing ranges from machines to hone and grind ball bearing shells, anneal bullet casings to filling phials with formaldehyde. 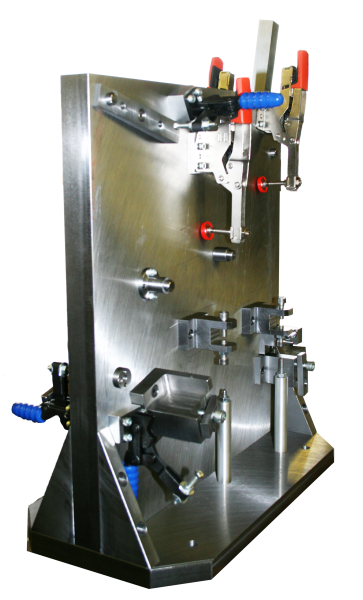 All of our machines encompass the technology of Pneumatic and Hydraulic systems combined with pure mechanical movement. We are also able to offer competitive rates on small batch and specialist part manufacture in this sector.